The release of GeoTeric 2018.1.2 is out now - download the update today to gain access to its latest features. Key improvements include updates to the Link for Petrel, making the transfer of data quicker and easier for you to complete your workflows with GeoTeric. 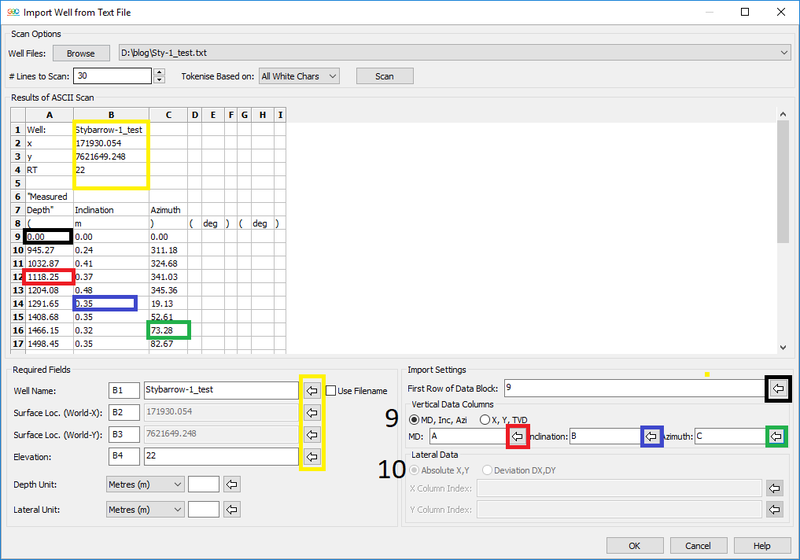 One of the least known features within GeoTeric is the option for importing multiple well deviation files at once. This can be used for rapidly loading data from mature fields that may already have significant well control. This feature is built into the normal well loading process and is easy to use. The key to rapidly loading multiple deviation files is that all files must be in the same directory and must have the same format. Single cell values, such as well name, must be in the same location, and all data must be in the same columns in all files. 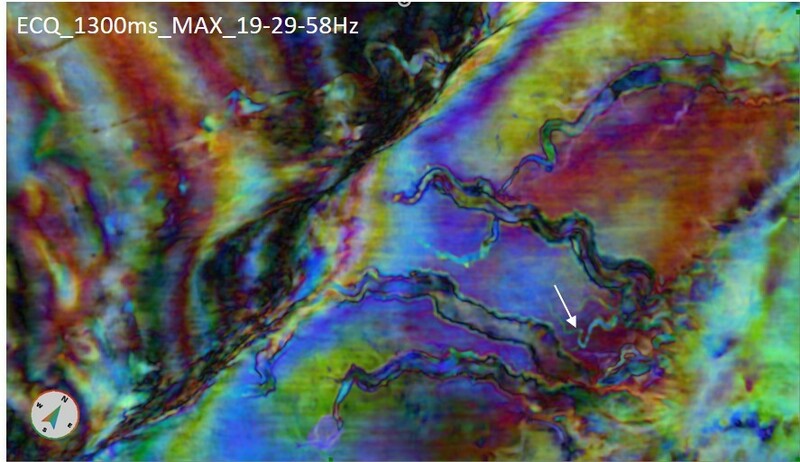 GeoTeric's Adaptive Fault workflow has been developed to produce rapid and accurate fault interpretations. This workflow makes use of GeoTeric's Noise Expression to produce the cleanest possible input data, Fault Expression to capture all fault information in one blend, and Adaptive Faults to provide the most intuitive fault interpretation experience. One tool that can add extra value at the end of this workflow is the Interactive Fault Slicing, which allows rapid comparison of responses across a fault plane. In the previous post we covered the basics of using GeoTeric’s Fault Expression tool. The aim of that post was to take the user through all of the steps required to produce a reasonable first pass product. However there are also many variations and optimisation methods that can be used to give you different options based on the data you are working with. With the acquisition of ever larger and denser surveys, it can be challenging to efficiently optimise and run processes on your data. 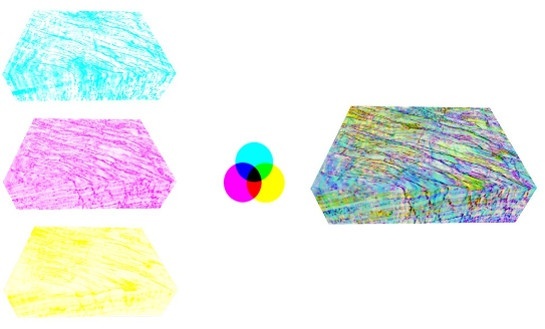 GeoTeric solves this problem by allowing you two different methods to rapidly test your processes on small volumes, before running the processing on the full dataset. An example will be shown below using the Noise Expression tool. The steps assume you have the full dataset loaded into GeoTeric. 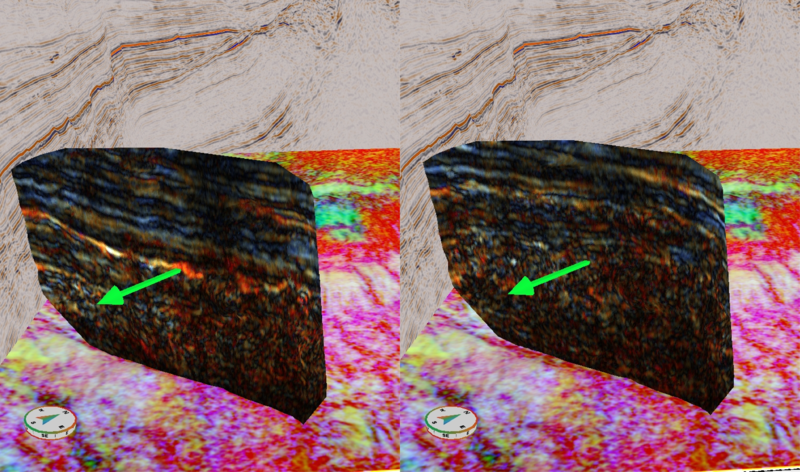 High Definition Frequency Decomposition (HDFD) is one of the many unique tools and workflows available within GeoTeric. When combined with the standard frequency decomposition methods that are available, this provides the user with a powerful tool for rapidly visualising and extracting meaning from their data. As with all methods there are strengths and weaknesses of HDFD, and understanding this allows us to make the best use of these tools. 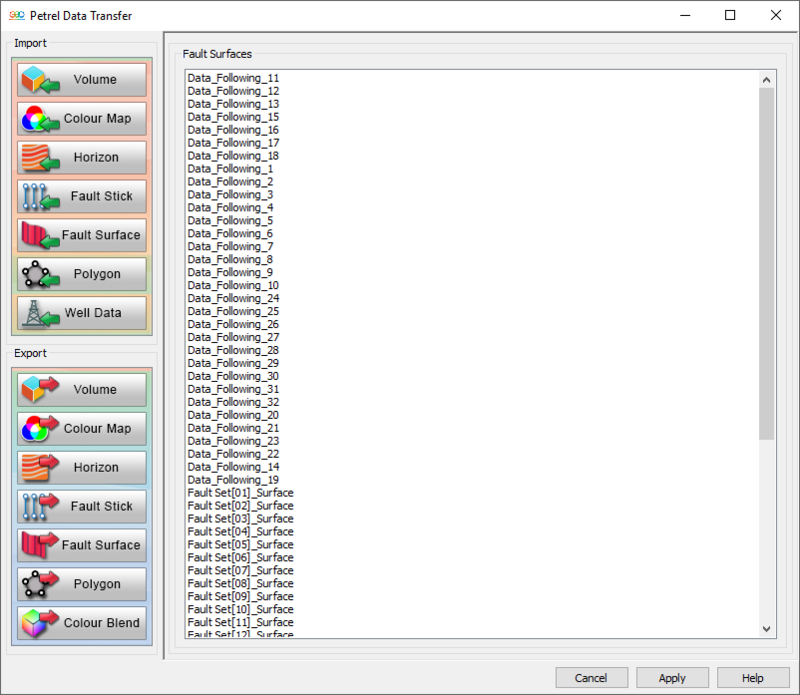 In this post we will look at one approach that can give us the ability to create HDFD blends using a horizon preview, allowing us to tailor our blends while focussing on key geomorphologies.